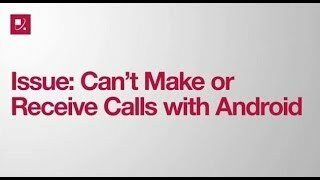 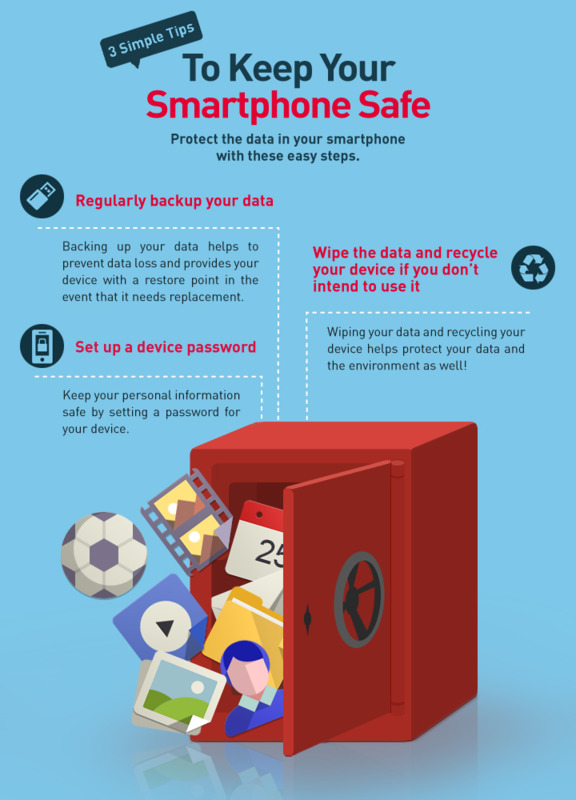 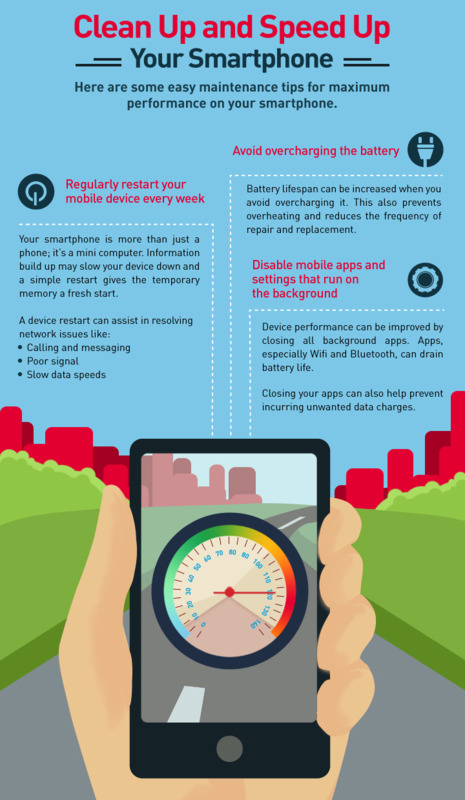 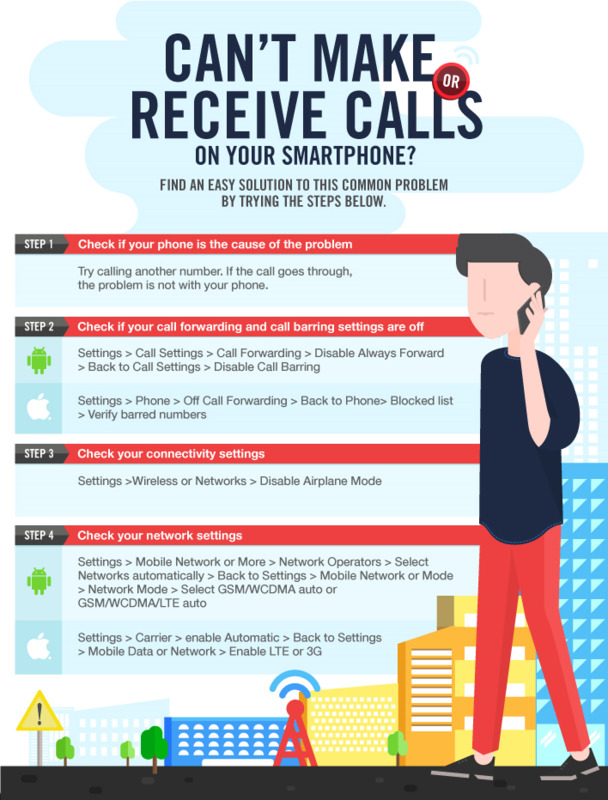 If you can't use tethering on your mobile phone, there may be several causes of the problem. 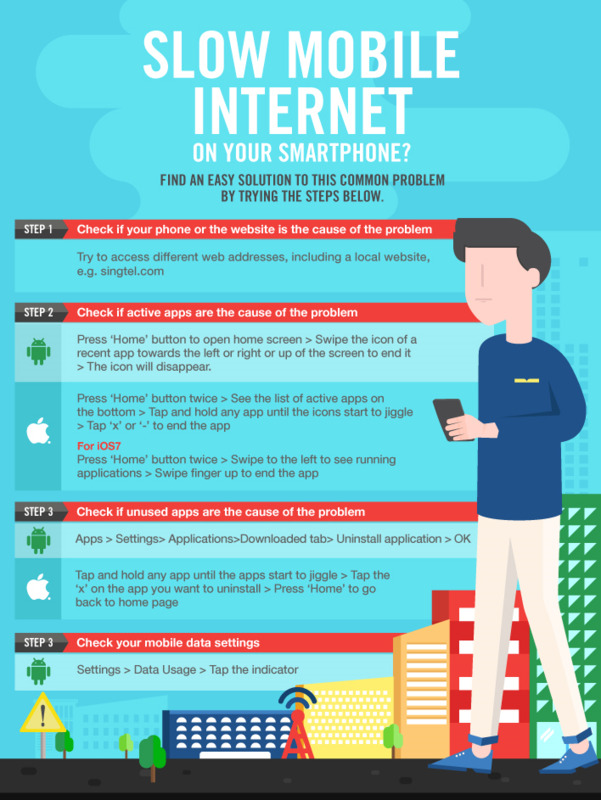 It's important to find out if you can use your mobile phone's internet connection. 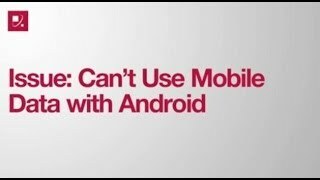 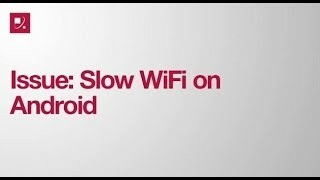 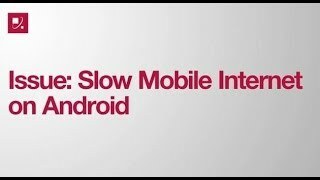 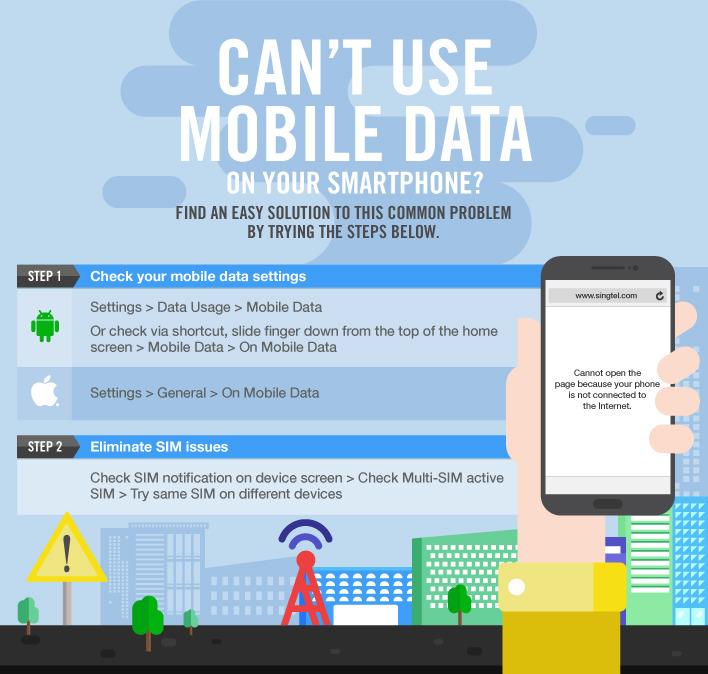 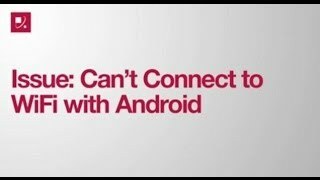 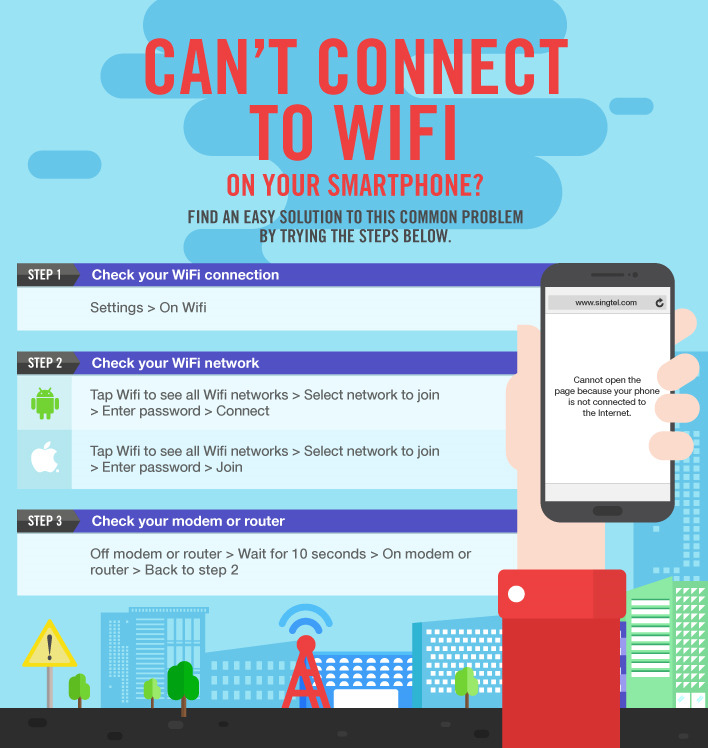 If you can't use your mobile phone's internet connection, you need to solve this problem first. 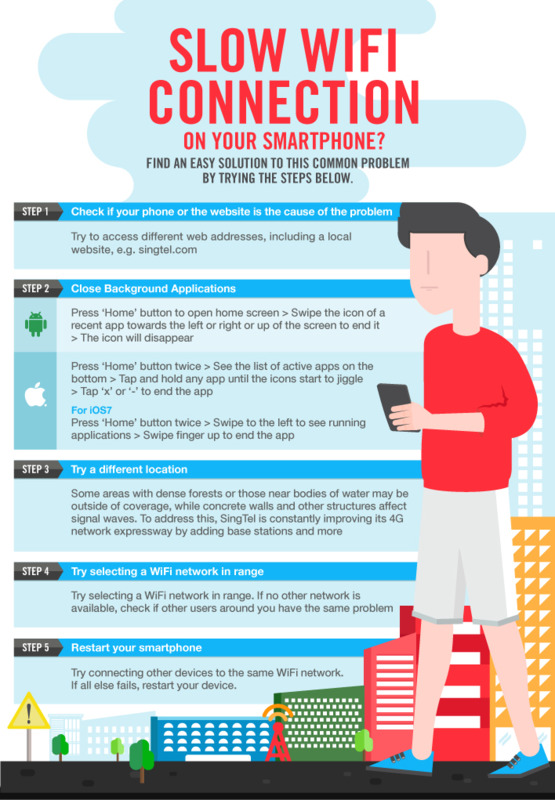 When the problem is solved, you will most likely also be able to use tethering.